The Canadian Scholastic Achievement League has been an "online contest in Canada" for ten years. Teachers registering their students will receive a contest "information and student codes" package via email by mid January. Contest supervisors will administer the one hour competition at computers, in their school at a convenient time. 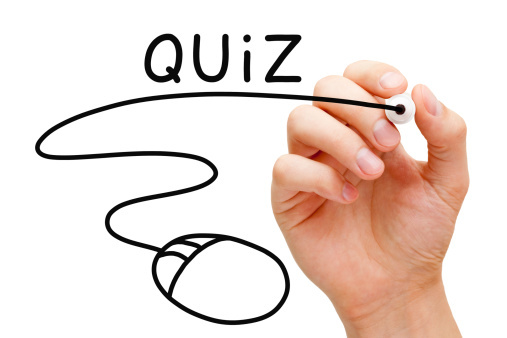 The contest consists of 100 questions that range from easier, to medium, and harder in each section. The contest may be scheduled at each school's convenience, but must be completed by mid March each year. Results, answered test copy, certificates and awards, will be mailed to participating schools by early May. Click to learn how to register for the Online Contests In Canada.